This months wallpaper is of a fisherman near the mouth of the bay at Pucusana, Peru hand lining his catch. Pucusana is a small fishing village located about an hour South of Lima, Peru. Click on one of the two links below to download the size wallpaper for your computer. Enjoy! 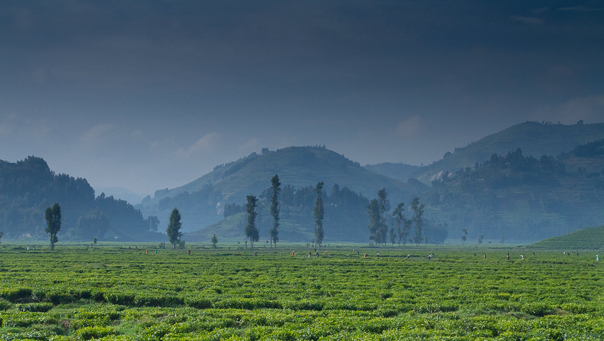 This months wallpaper is the same photo I used in the previous post of the tea plantation near the Noel Orphanage. I really like this photo and plan to have a print for my office done soon and I wanted to share it with everyone. Sorry this wallpaper is no longer available. I was sitting around thinking about other ways to share some of the images from my recent trip and decided to post a desktop wallpaper. This image for February is of Lake Kivu taken from the shore in the town of Gisenyi, Rwanda.